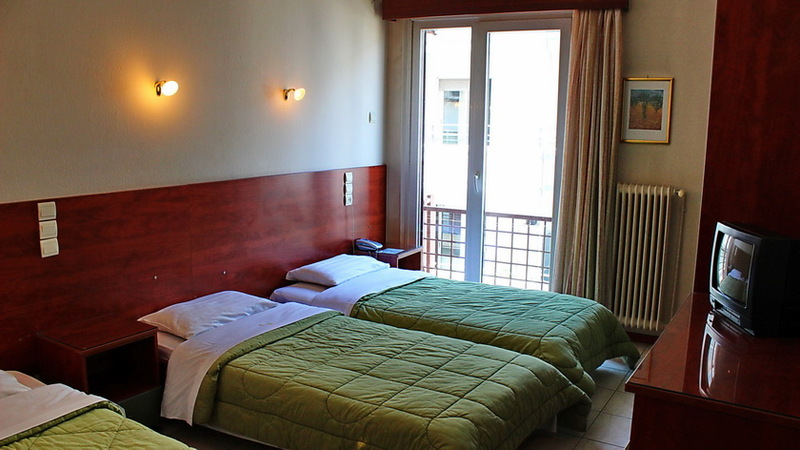 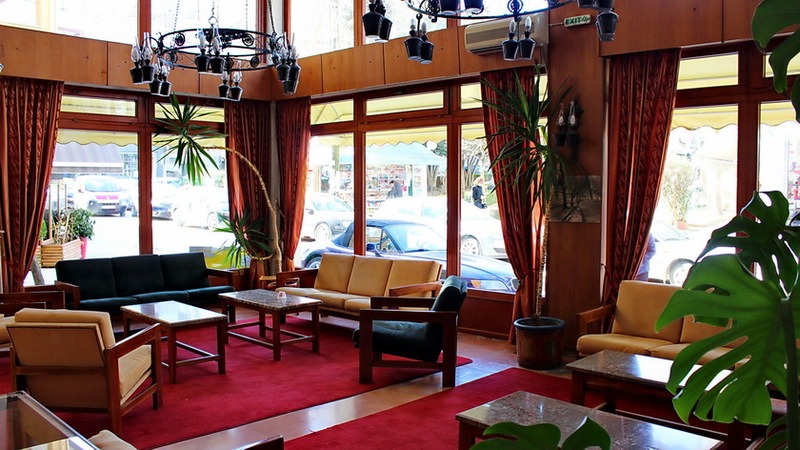 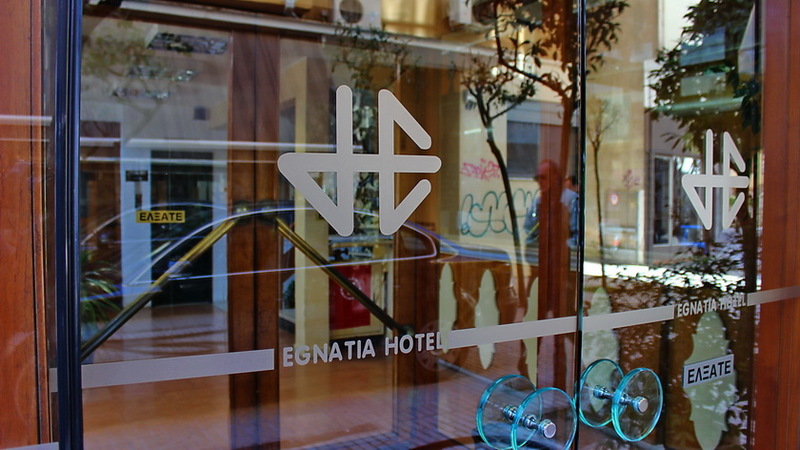 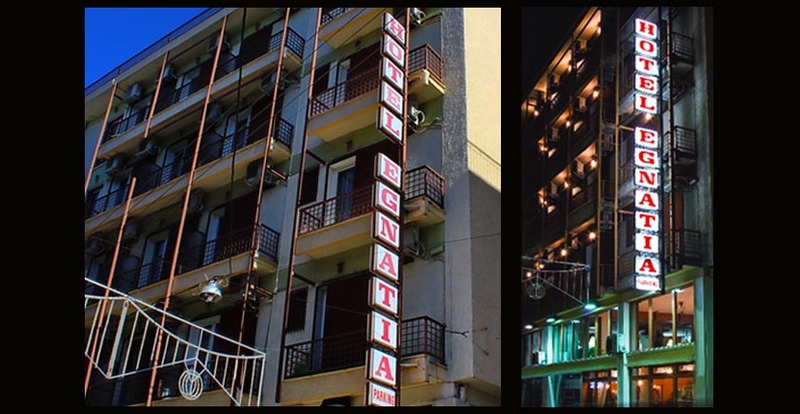 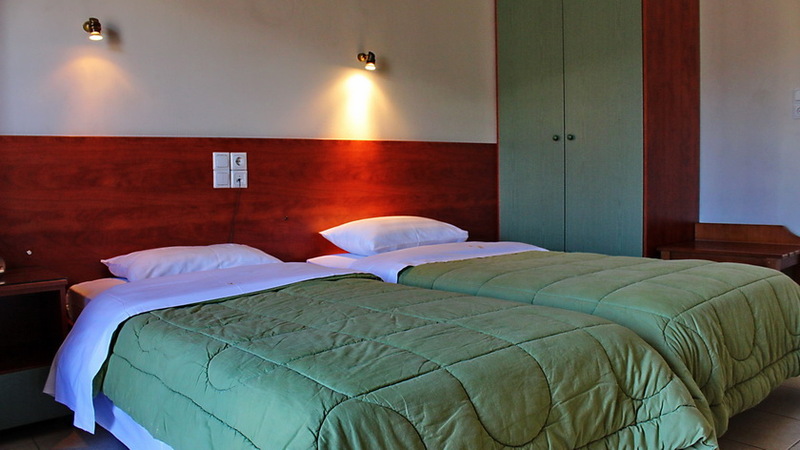 An oasis of hospitality in the commercial centre of Ioannina, the city with rich history, in a locality that serves even the most demanding voyager, just 100 metres from the central bus station. 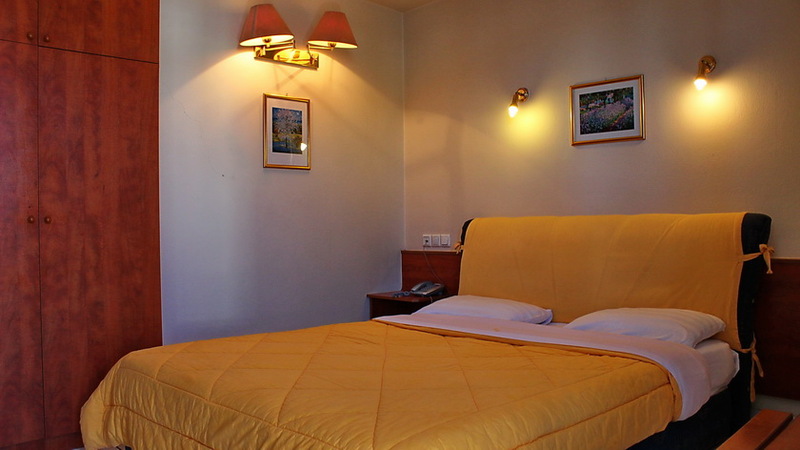 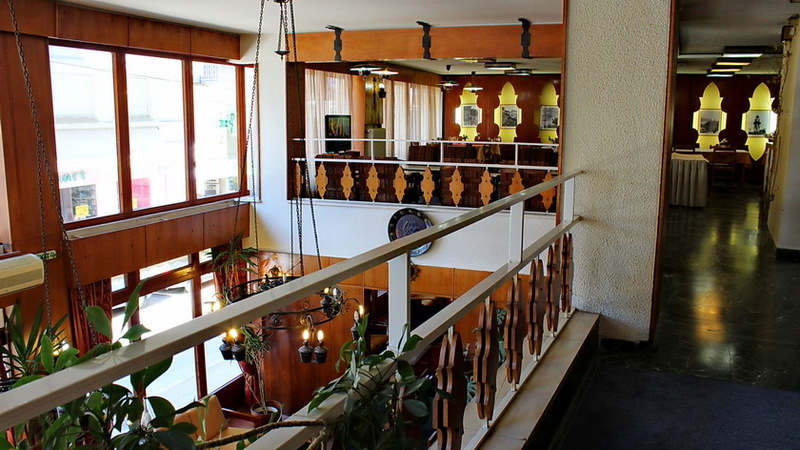 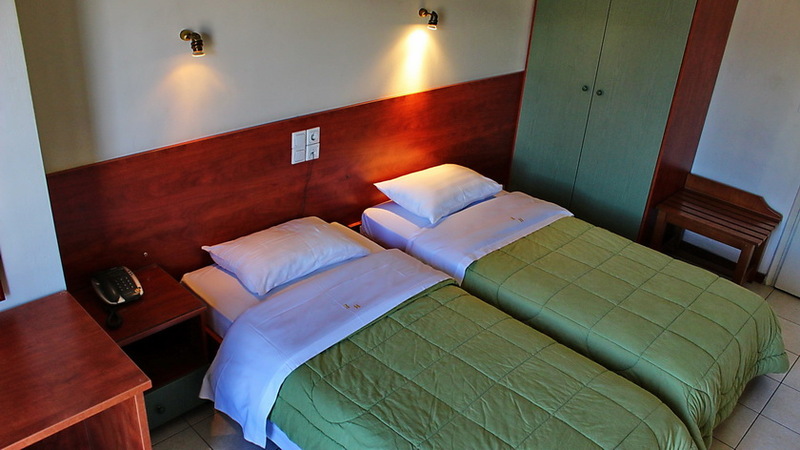 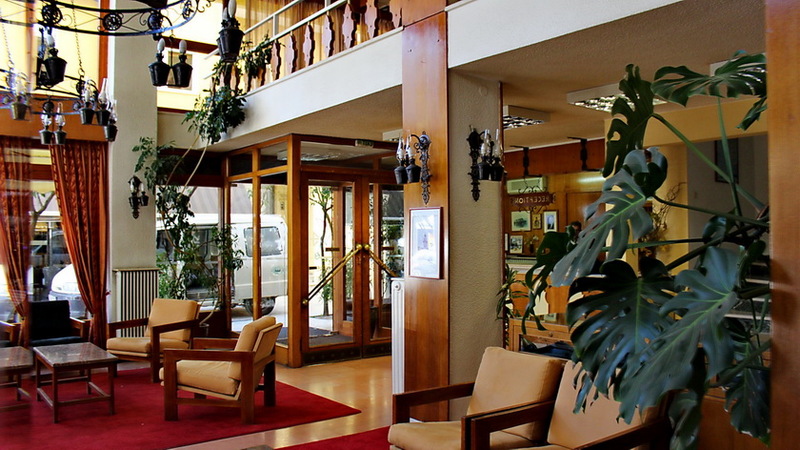 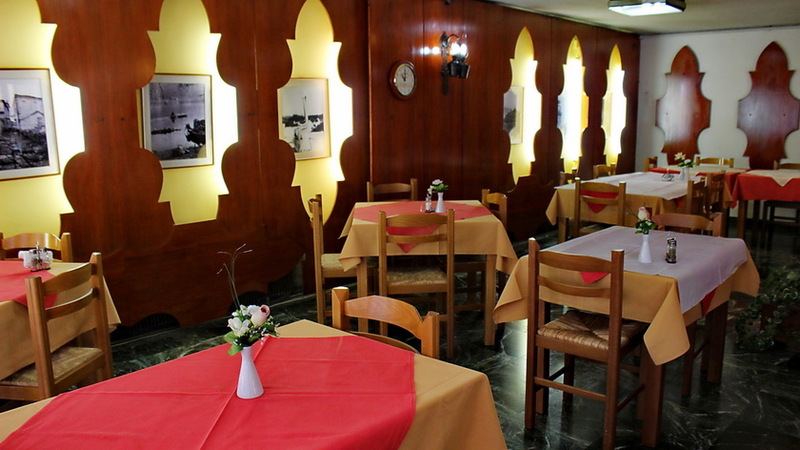 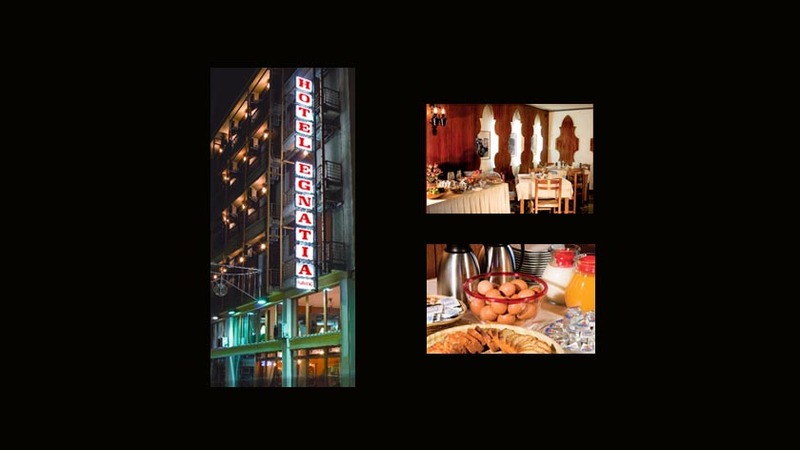 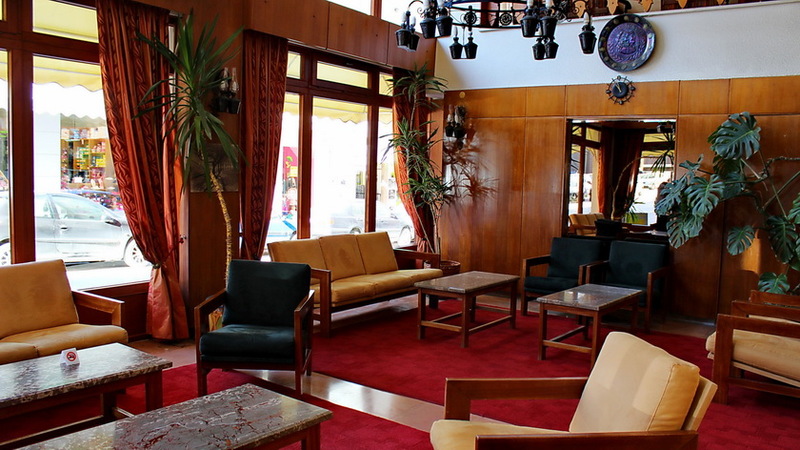 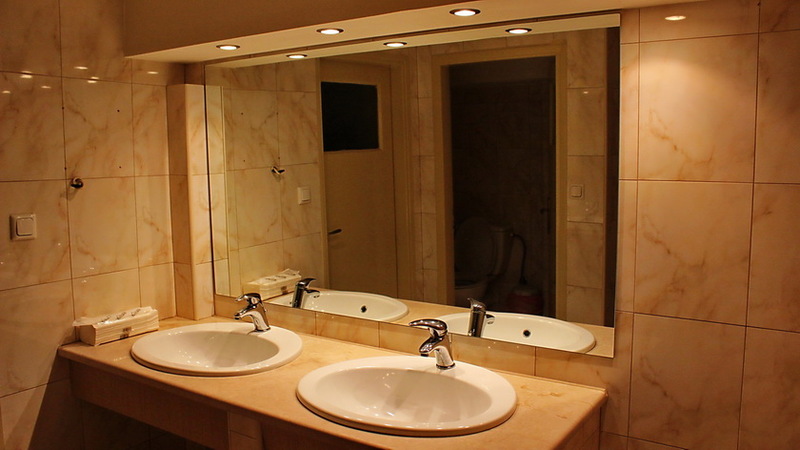 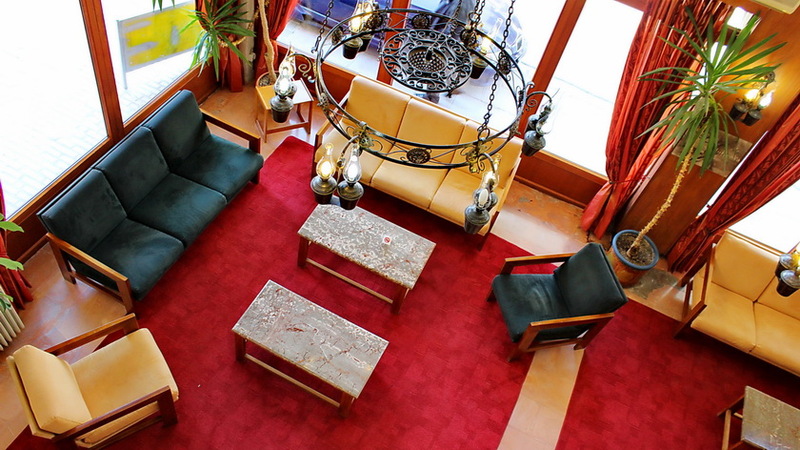 The hotel operates all year round, offering comforts to both the traveller and the professional. 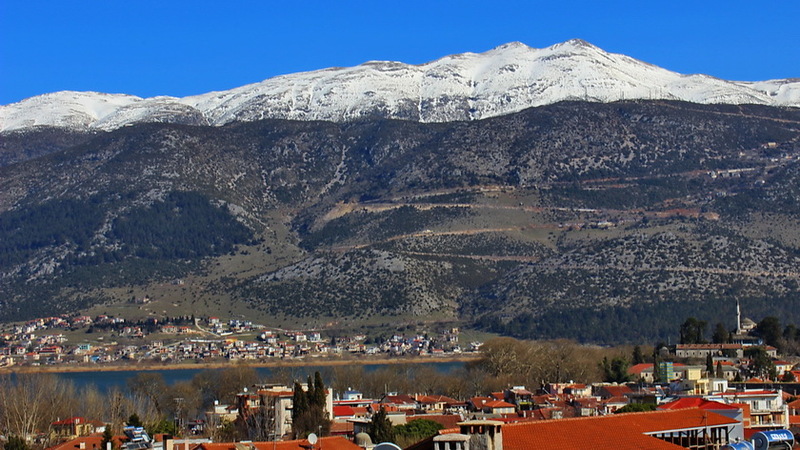 Moreover, it serves as a starting line for a tour in the breathtaking Ipiros, a place that offers natural beauty as well as alternative getaways.